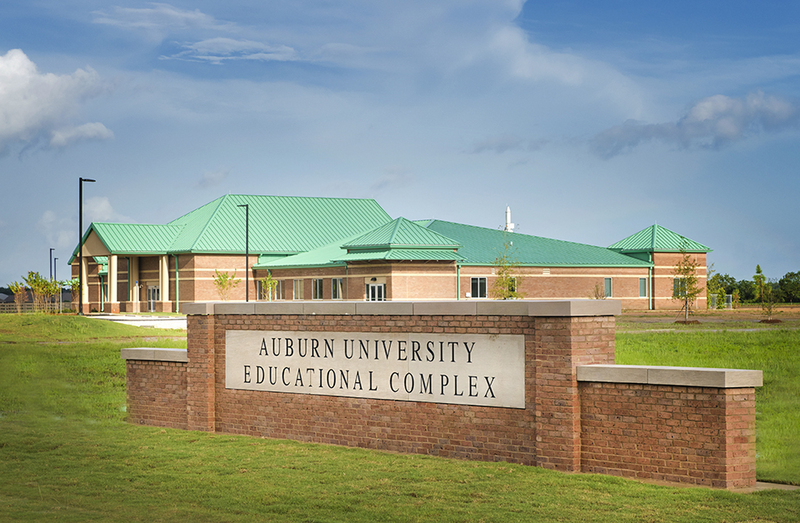 Thank you for choosing the Auburn University Veterinary Teaching Hospital. Our commitment to you is to provide state-of-the-art veterinary care as a referral hospital for small and large animals and community practice facility to animal owners throughout Alabama and neighboring states. With board-certified specialists and a nationally renowned faculty, clients of the teaching hospital benefit from the combined expertise of faculty specialists, residents, interns, DVM students and veterinary technicians utilizing a team-based approach to patient health care. We look forward to working with you and your referring veterinarian to meet the comprehensive medical needs of your animal. Please take advantage of the resources provided that we hope will help make your visit to our hospitals a positive, efficient, and quality experience. From learning about the mission of a teaching hospital to completing some of the necessary paperwork in the comfort of your home before you arrive, the links on this page are provided with your needs in mind. If there is other information that you would find helpful, please give us a call at 334/844-7984. Read about the Veterinary Teaching Hospital.